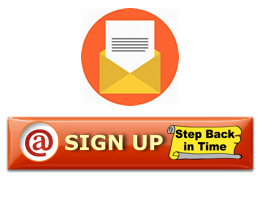 Keep informed of events and notification by signing up to our mailing list. We will only use your information for show related information and do not sell your information. Sorry, we are not taking any new sign up's currently. Want to remove yourself from the mailing list? Please enter your email in the box below to unsubscribe.